Kent State in 1936 by Harold DuBois. at Miami University in Oxford, Ohio. with its fourth generation of family now involved in the daily operation of the book stores. 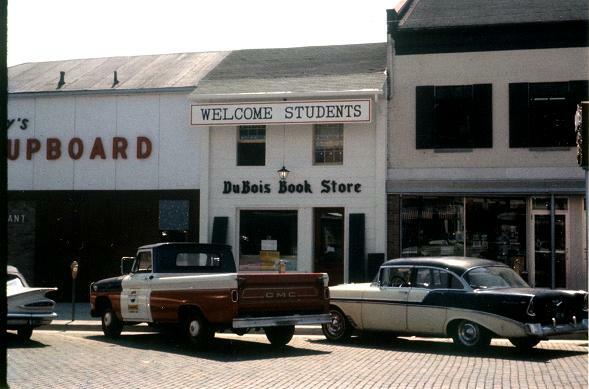 Over the years DuBois book store has undergone several exciting changes. 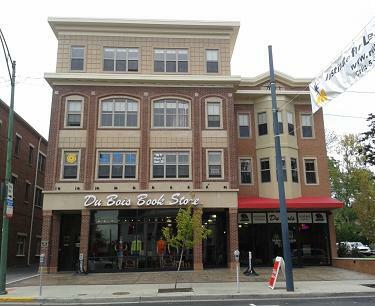 building and doubled its total retail space. 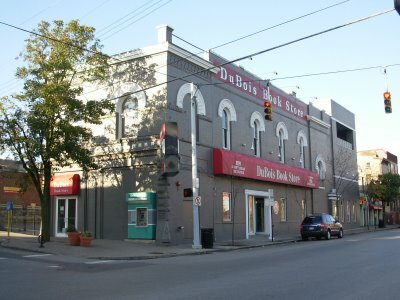 DuBois is "your first stop off campus" with convenient locations just across the street from both Miami University and the University of Cincinnati. Each semester we help hundreds of students save thousands of dollars by selling and renting competitively priced textbooks. 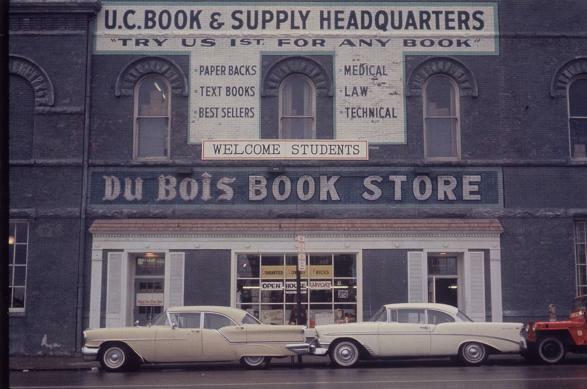 DuBois is known for more than just textbooks, we also offer a huge selection of collegiate sportswear, gift items, school supplies, dorm supplies, and souvenirs. We are proud of our reputation as a knowledgeable, helpful resource for students and faculty. Our experienced experts are always ready to answer any questions you may have, and to help you find exactly what you are looking for.